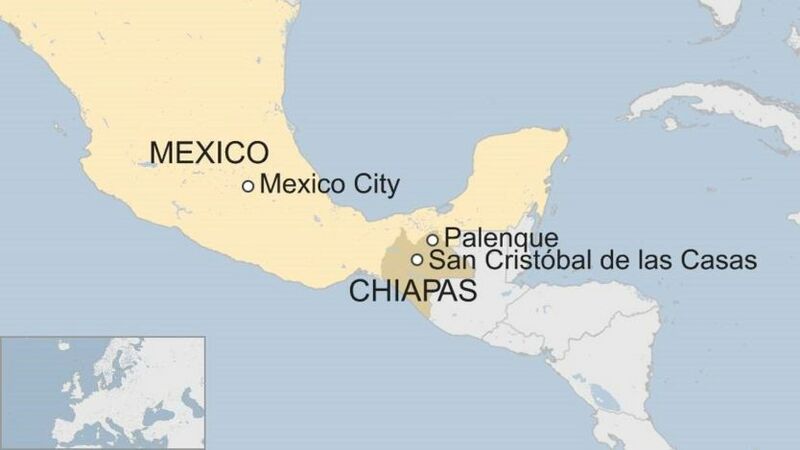 Police are investigating after a group of 25 German tourists and three Mexicans were robbed by armed men in Chiapas, the BBC reported. The tourists were on their way to the Mayan archaeological site of Palenque in southern Chiapas. The bus driver had to take a lengthy detour after he found the road leading to Palenque blocked by protesters. Police escorted the bus for part of the way, but stopped just short of Palenque because the officers said their jurisdiction ended there. 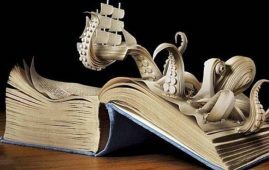 Shortly afterwards, a group of seven men armed with knives and guns boarded the bus as it was driving slowly along a tricky stretch of the road. They threatened the driver with a gun so he would not drive off and forced the passengers to hand over their cash and cameras, one of the Mexican guides on board the bus said. The incident happened on Saturday April 1 but did not become public until Monday. The bus had left the capital of Chiapas, San Cristóbal de las Casas, in the morning for Palenque, just under five hours’ drive away. After encountering the roadblock, the driver took a 200km (125-mile) detour. The bus was boarded by the armed men shortly after the police patrol had left them and just before it was due to arrive at the archaeological site. Police arrived minutes after the robbers took off with their loot. 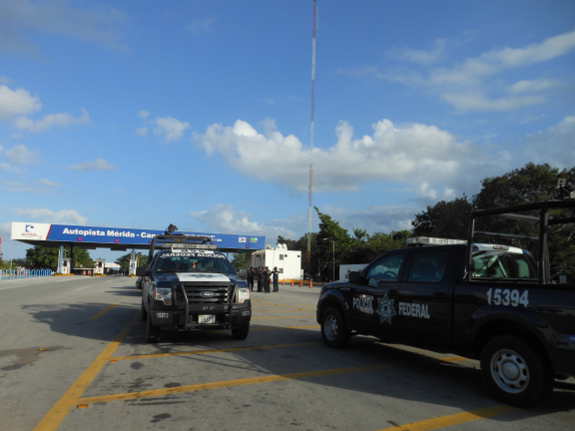 The incident came just days after the Chiapas state government announced it would launch an operation to increase patrols on the highway linking San Cristóbal and Palenque. More than 650,000 people visited Palenque in 2016.